If you read my cruelty free advent calendar blog post, you will know that every year for my November birthday, Papa Ginge gets me a beauty advent calendar. 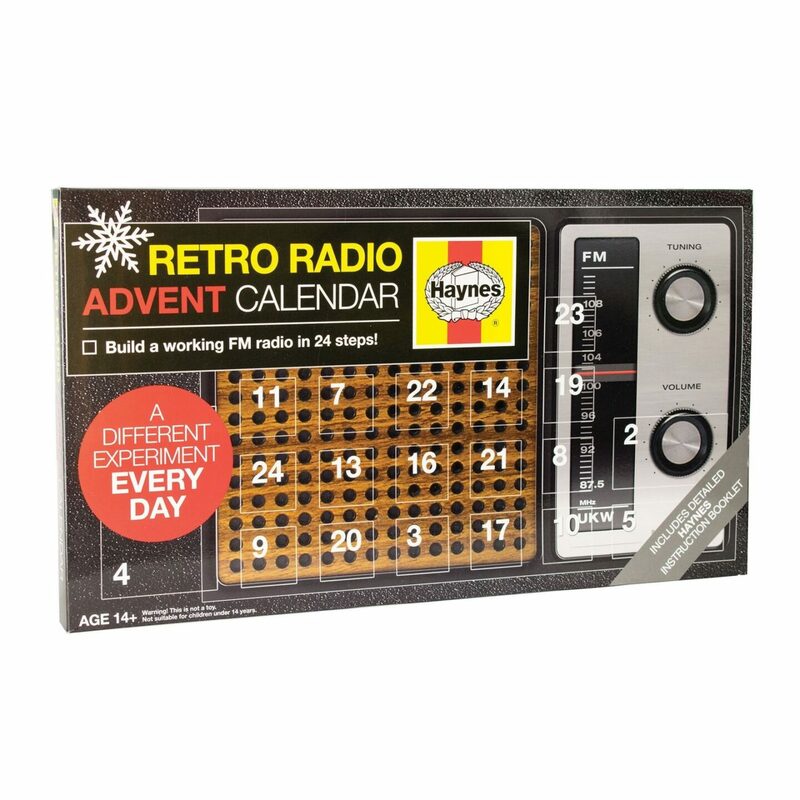 This year I decided that his December should be just as exciting too so I’ve been on a hunt for a last-minute alternative men’s advent calendar. In 2018 a simple £1 chocolate advent calendar just isn’t going to cut it, and why should the kids get all the fun anyway?! Here are the best ones I’ve found (in price order from low to high). For the meat lover Snaffling Pig’s Merry Piggin’ Christmas Advent Calendar should do the trick. Hidden behind each door is a 7g foil bag of pork scratchings in 6 flavours (Salt & Vinegar, Low & Slow BBQ, Maple, Black Pepper & Sea Salt, Perfectly Salted and the exclusive Christmas flavour – Pigs In Blankets). This is one (affiliate link) for the tinkers. Each door has parts to build this working retro FM radio. A sneaky way to give them an advent calendar whilst you get treats too. 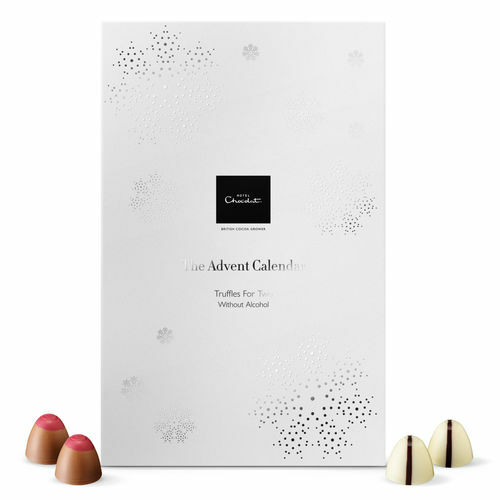 We are both big fans of Hotel Chocolat in our house and this advent calendar has two of their tasty truffles per day. For the bearded ones, get their beards in tip-top shape to rival Santa in time for Christmas. (Side note, have you seen Kurt Russel play Santa in Netflix’s Christmas Chronicles, oh my). For the coffee lover this has 25 coffee brewers and brews 50 cups from 12 different coffee farms. Behind 23 little doors are 44 professional screwdriver bits and behind one further little door is a handy storage box. Great for the handy men. For the beer lovers, this contains 24 craft beers from 24 breweries including 8 exclusives! This is a perfect one for those with whisky lovers and some cash to splash. Papa Ginge would have loved this but alas I couldn’t justify the expense. Happy buying! And if you found this helpful, you might like my 10 Christmas gift ideas for men who are hard to buy for. Disclaimer: This blog post contains affiliate links. You won’t pay a penny more for buying through an affiliate link but I will receive a small fee for referring you which helps me keep this site going. For more details of my disclosure policy, please see my about page. Oh Steve would love a couple of these and your scratch card idea is genius! We used to buy the Hotel Chocolat one in the sale every Dec 2. I once got it for £7! But over the past few years they don’t seem to have reduced the price that much. Yeah we’ve got one in the sales before but not in the sales they aren’t the best value for just plain chocolate. The truffle ones would be nice though.